Note: Option 1-18 Require a Connected Device Means Script Directly work without Giving any instructions [Some come with instructions] So first Connect Your Phone with Debugging enabled and then use any option. 100% Free for Personal use. added FRP Bypass Option for MTK& QCOM. added FRP option for Xiaomi and SPD Phone. 99% FRP Solution for all Qualcomm Phone. New twrp Porter to port twrp. 99% Root Solution for any android Phone.Xiaomi, Huawei and some Moto Device's Require a official Unlocked Device. So if you need Root fo xiaomi and huawei Model Then first unlock bootloader using the official Method. Fully Compatible for Oneplus including Latest Oneplus 5T. 99% Support Google Pixel Devices, Write, unlock, Bypass, Root and More. 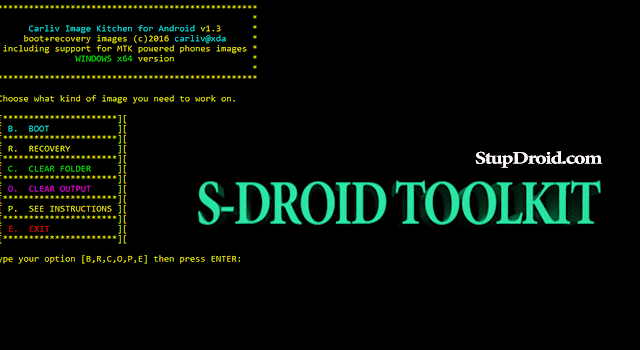 Flash tool Option updated. 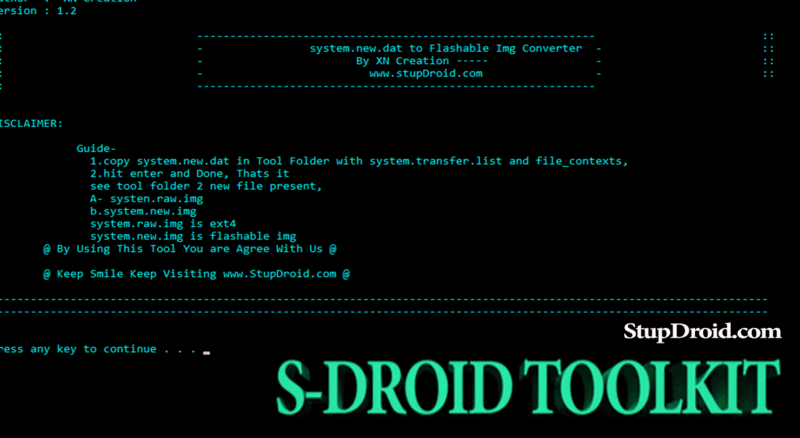 Included Flash tools [addition data charge require to download from Server] SP flash tools, SPD tools, MI flash tools, QPST, QFIL, Infocus tool. 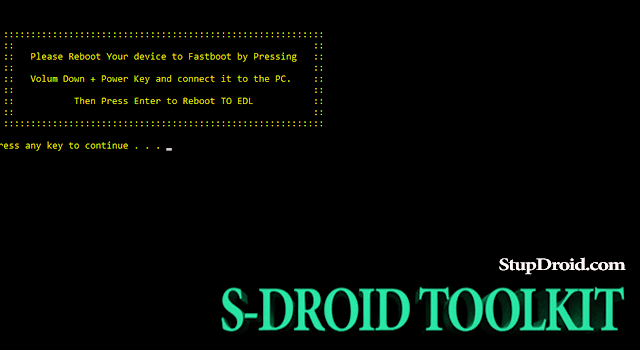 Flash Xiaomi phone without Relocking the Bootloader. Mb0 tool updated to Support for oreo. and Much More. Download Right Now. old image kitchen Removed and twrp porter added to Port twrp which is come with inbuild Instructions. 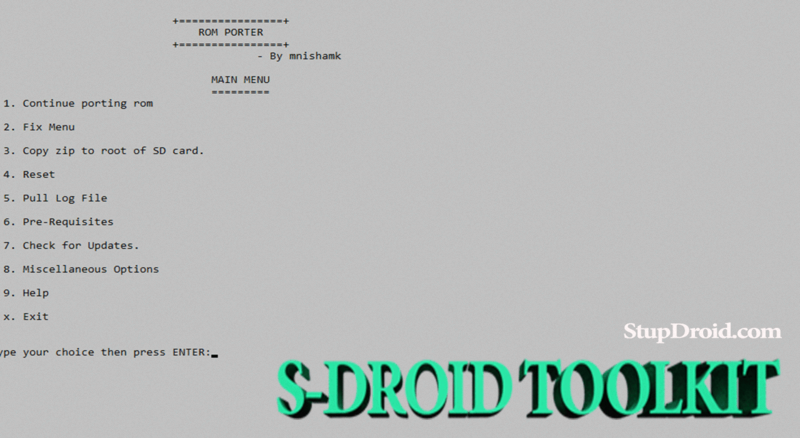 use This Section to Port Custom Rom, You must have Basic ideas about Custom Rom porting to Port a Rom, thanks to manishmk For this Amazing tool, type '11' to Start ROM porter.